Original SHIRT. This is a true vintage shirt, not a modern reproduction. Sizes vary so please use measurements for best idea on fit. Front and back graphics. Shirt is in excellent condition, no holes, no stains. 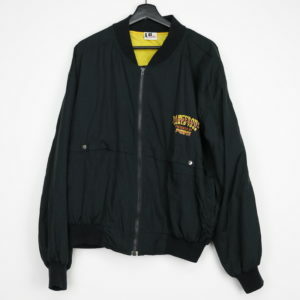 Original 1992 Michael Jackson Dangerous World Tour Windbreaker Jacket. 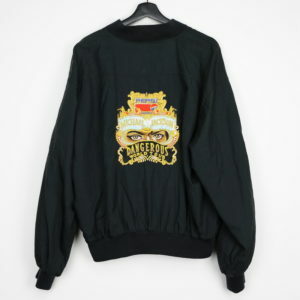 This is a true vintage jacket, not a modern reproduction. Sizes vary so please use measurements for best idea on fit. Front and back graphics. Jacket is in excellent condition, no holes, discoloration on right sleeve.